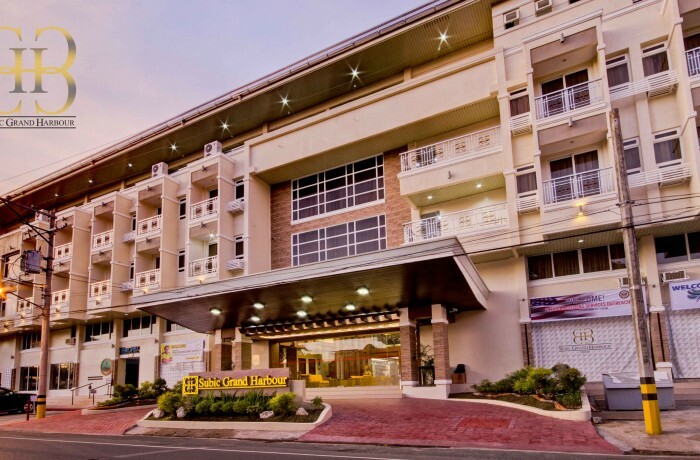 Situated along the entertainment beach strip of Subic Bay Freeport Zone, Subic Grand Harbour Hotel is an accommodation ideal for business and leisure. The hotel is in close proximity to Subic’s shopping destinations, duty free shops and tourist spots. The hotel can even arrange for your tours for a hassle-free vacation.